Another day, another M&A announcement. This one’s a biggie. 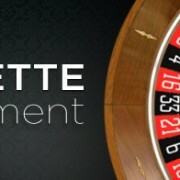 888 Holdings have successfully outbid GVC/Amaya to acquire Bwin.Party Entertainment in a cash and shares deal worth around £898 million. 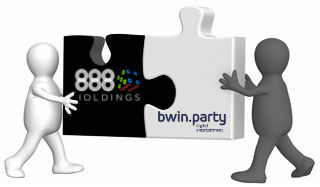 Under the deal, announced just this morning, Bwin.Party shareholders will get 39.45p and 0.404 new 888 shares for each share they own, or around 104.9p per Bwin share based on 888’s current share price. The market seems to like the news, with 888’s share price jumping 5% in early trade today (there’s more value for you Bwin holders!). 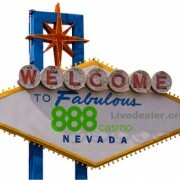 So too do the bosses at Bwin.Part and 888. Obligatory talk of synergies would appear well justified in this case. Analysts have estimated that cost savings resulting from the combined entity would amount to around $70 million per year by 2018. That’s definitely going to help combat the dreaded new UK POC! 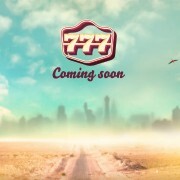 Live dealer enthusiasts among you will know that the combined entity will own 3 different live casinos (888 live, Bwin live and Party Casino), all powered by Evolution Gaming and including a whole bunch of private tables. Lets hope this isn’t seen as an area where cost savings can be found!